ETP HYDRO-GRIP HD, Heavy duty, is the first hydraulic Power chuck available on the market. Here ETP combine all the positive benefits of hydraulic clamping, such as easy handling and precision, with an extreme high tool clamping force capability and rigid design. 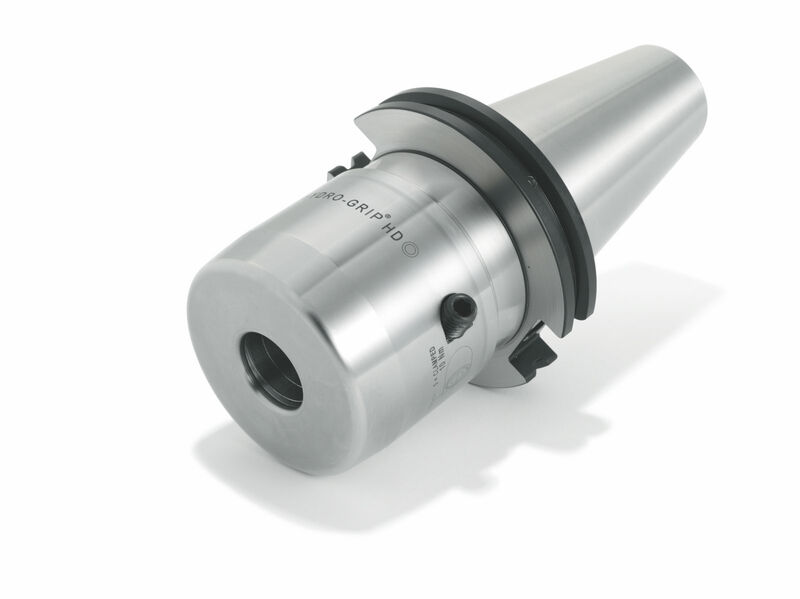 A high bending stiffness and the dampening properties of the hydraulic pressure media makes ETP HYDRO-GRIP HD the ideal holder for any machining, from heavy rough milling to finishing.